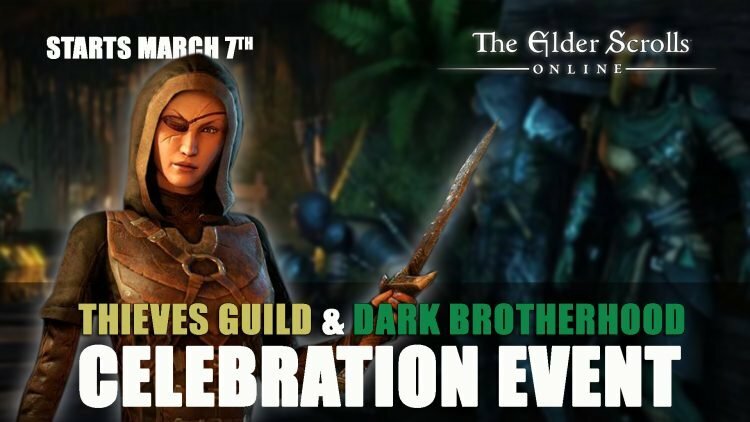 The next event to earn your self those Indrik berries will be The Thieves Guild & Dark Brotherhood Celebration set to start on March 7th. Earn double bonuses and event tickets by taking part. Not only will the celebration bring chances to earn event tickets, but double reward drops for taking part in World Bosses, Delves Bosses and more. 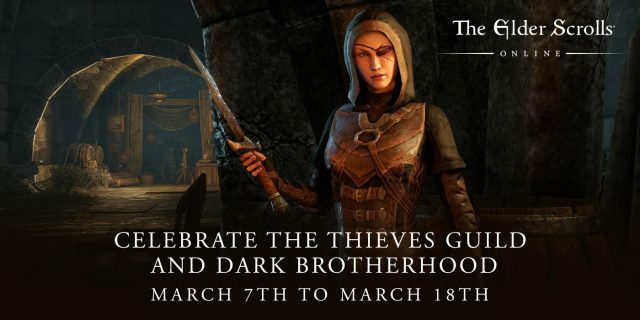 The Thieves Guild and Dark Brotherhood Celebratation Event starts on Thursday, March 7, at 10:00AM EST and runs until Monday, March 18, at 10:00AM EDT. Note: You will not gain bonus rewards for completing Thieves Guild or Dark Brotherhood repeatable quests. You can earn up to a maximum of two Event Tickets per day per account, so that means you can collect up to 24 tickets by the end of the event. Once you earn 10 tickets you can visit the Impresario Merchant to buy Indrik Feathers, Dawnwood Berries of Bloom, Dawn Berries of Budding and the new Dawnwood Berries of Growth. Four different Indrik feathers will gain you an Indrik mount if you haven’t got yours yet. 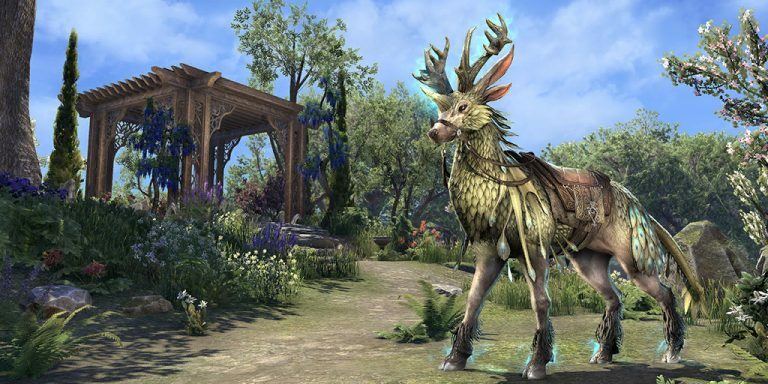 For the first evolution of the Indrik Mount you will need to collect four Dawnwood berry types, this is the third berry type to be released so far. To learn more about how to Evolve Your Nascent Indrik Mount read about it here. If you want more Elder Scrolls Online content be sure to check out our recent guides in Icy Conjuror: ESO Sets Guide – Spectral Stalker and Alessian Order: ESO Set Guide – Healthy Resistance. For more ESO related news be sure to read next ESO: How To Evolve Your Nascent Indrik Mount. You can also read in ESO: 10 Things To Be Excited About For 2019.